Due to its proximity to the waterfront, this area of Charlottetown was early to develop with wood framed buildings housing a variety of businesses that catered to the needs of the busy capital. After the fire of 1866 destroyed all of the buildings here, some, but not all businesses would begin to construct in brick. Two of these were the building that Linda’s Coffee Shop is in (built in 1870) and the Welsh and Owen building (built in 1872). Each would have a variety of uses throughout the years. Linda’s Coffee Shop would start out as offices for commission merchants with space on the ground floor for Murphy’s Saloon that featured a sign in the shape of gilded grapes surmounted by keys. 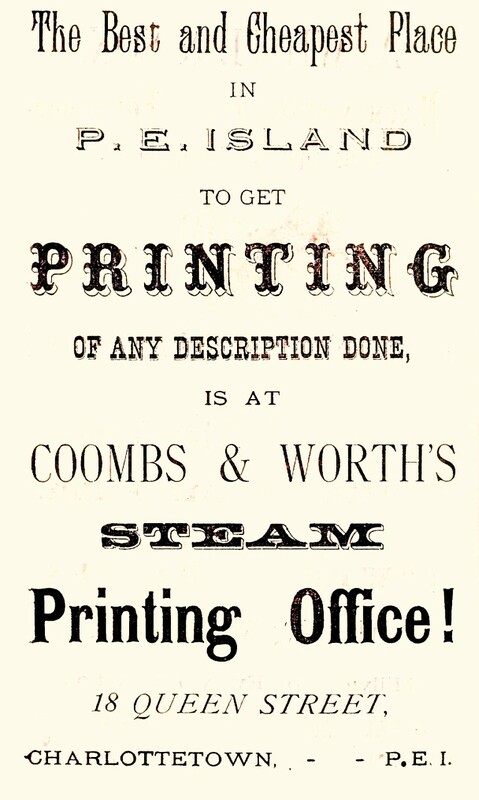 It would later became A. Kennedy & Co. and a Coca Cola warehouse. 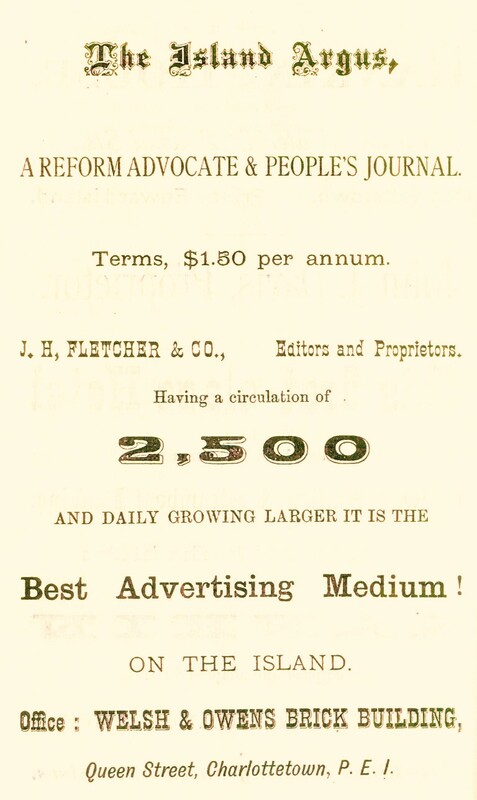 By 1889, the tone of the place would change beginning with Sterns Laundry setting up shop there. 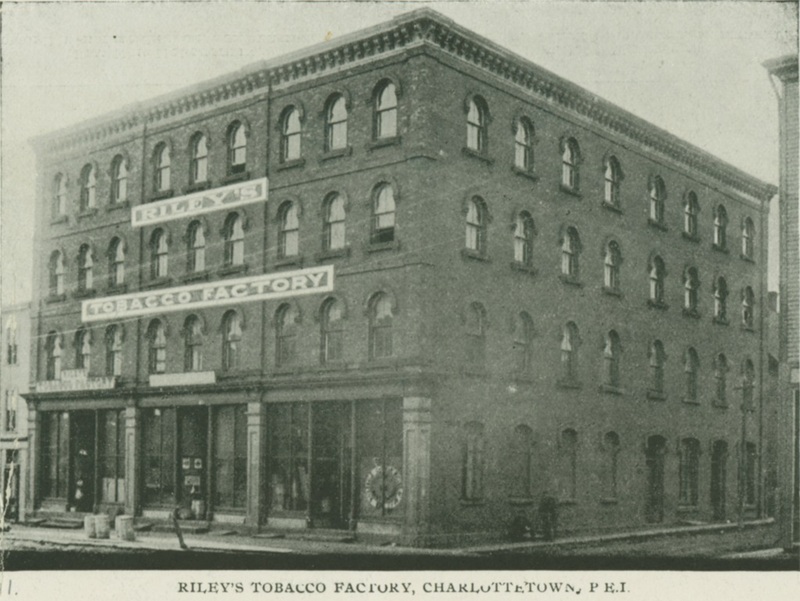 Riley’s Tobacco Company, J.T. Peardon’s Wholesale Grocery and Dillon and Spillett’s feed grain company were others that made the building their home. Sadly, fire struck in 1902, 1917 and 1931 but in each case, the owners repaired the building and went on. A succession of wholesalers would operate from the premises culminating with the Kays Brothers who opened there in 1962 and continued to operate from the building until 2007. Over the years, the building developed such a strong association with the family that ran their company out of it for 45 years, that it is still referred to by many as the Kays Building. In keeping with its long history of change, the brick building received an extensive restoration and had a grand opening in 2013. Two other brick edifices were located further south of the Welsh and Owen Building. After serving as an agricultural implements firm, farmers market, and offices, they were given a new lease on life in 2013 housing a law firm and commercial space. The Root Cellar building across the street had been a print shop in its former life but would become home to the 40 year old natural food and supplement store. It underwent a significant restoration in 2008. 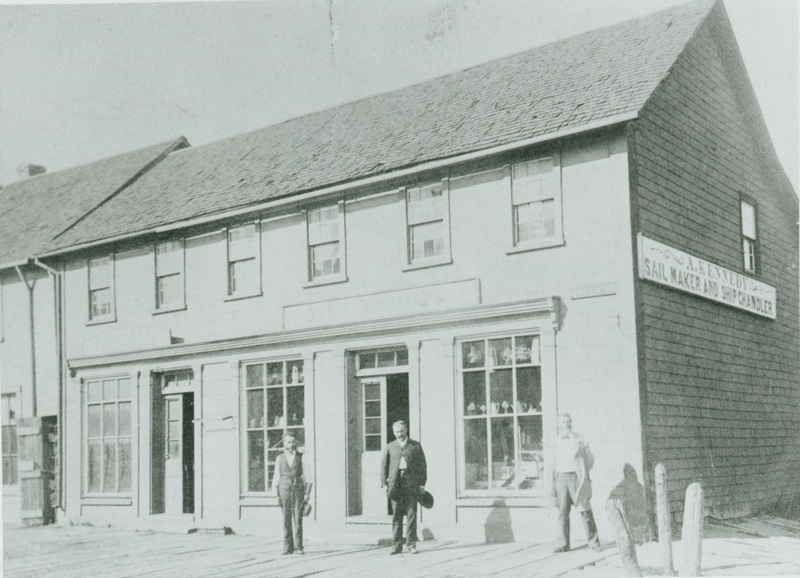 Further up the east side of the street, the pre-1900 wood framed buildings 40 Queen Street and 50 Queen Street would serve many purposes including wholesalers, restaurants and office space. Their roles continue to change as time passes.